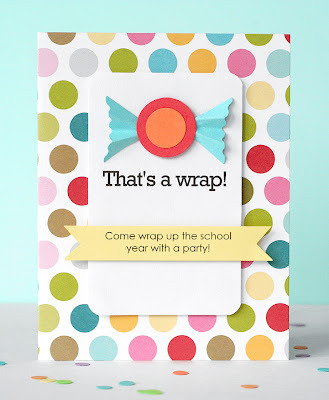 Lisa Storms has the funnest idea for an end of school year party, That's A Wrap! 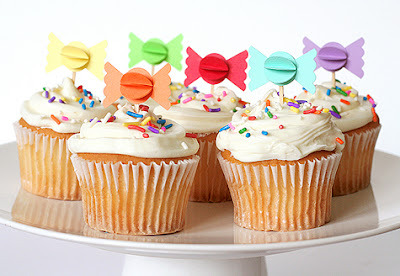 It is right up there on my list with the One Smart Cookie graduation party theme. You can check out all of the details HERE. 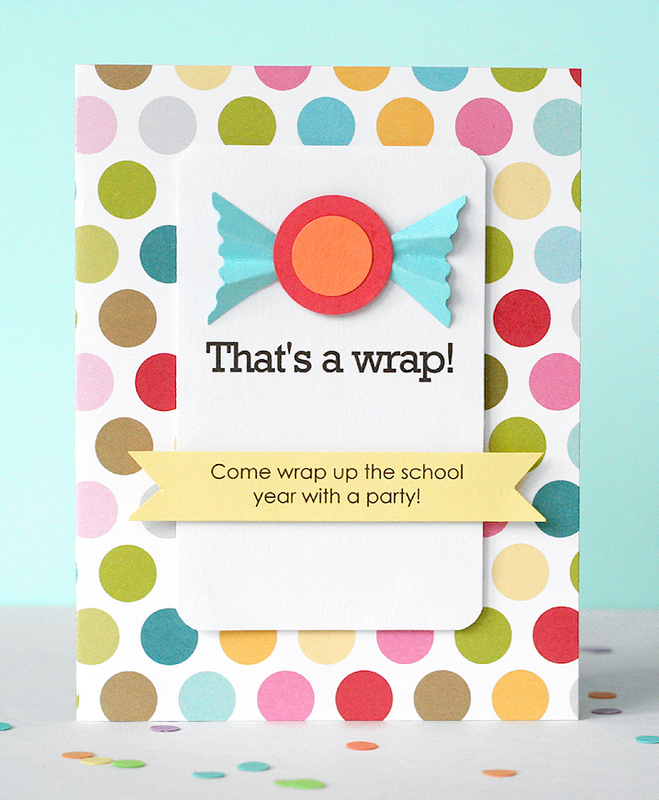 And even if your school year is already over, you will want to check it out if you are throwing a candy themed party in your future because the wrapped candy decorations are the cutest!